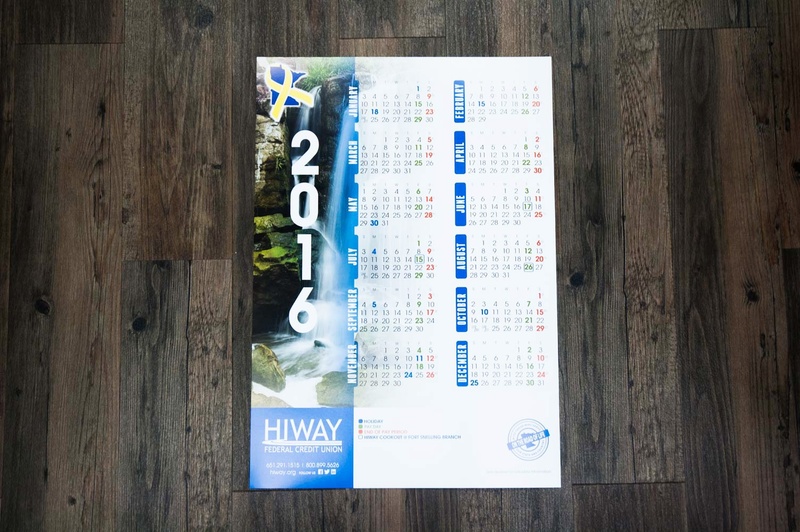 Start the year out right by giving your customers a customized printed calendar. Calendars are available in dozens of styles, from a small-format desk calendar to an oversize wall calendar and everything in between. Calendar printing is one of the easiest and most effective ways to raise awareness and build brand loyalty for your business. 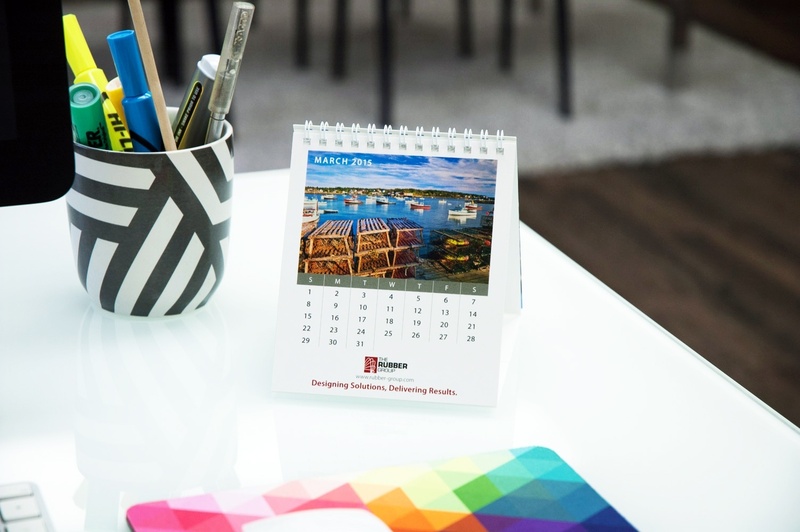 Calendars can be designed in dozens of shapes and sizes that can ensure that your brand and message are always well represented with your customers.  Our digital, sheetfed and web pressrooms produce the highest-quality custom calendars at an an affordable price. Choose from various binding options including saddle stitching, wire binding and more for increased versatility and customization. A wall calendar is the classic calendar format that is perfect for hanging in offices and homes. 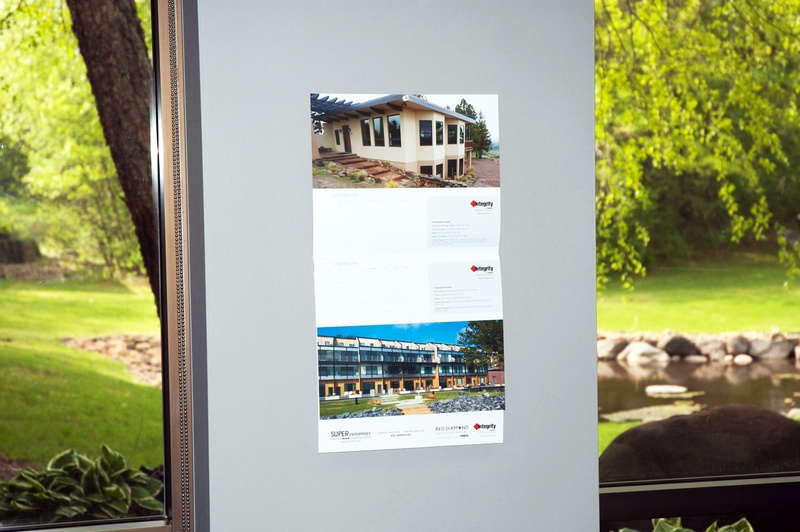 Desktop calendars are a great way to stay top of mind with your customer all year long and serve perfectly as a reminder of your business. A year-at-a-glance calendar style that provides great value to your customer and consistently promotes your brand.